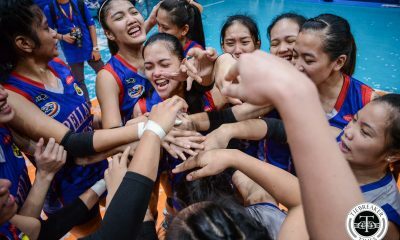 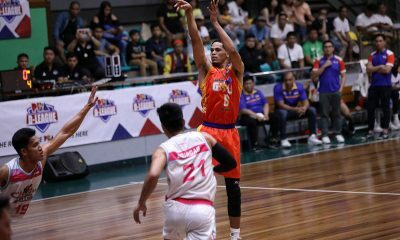 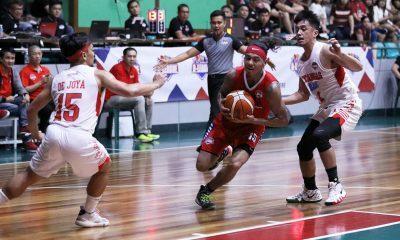 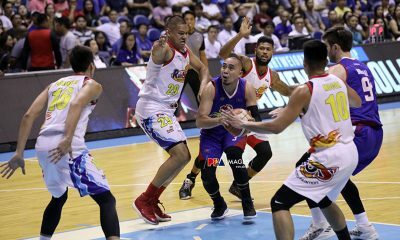 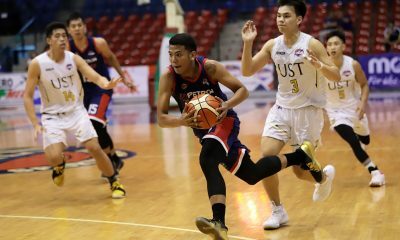 The NCAA Season 94 Seniors Basketball tournament has been a forgettable one for the Jose Rizal University Heavy Bombers. 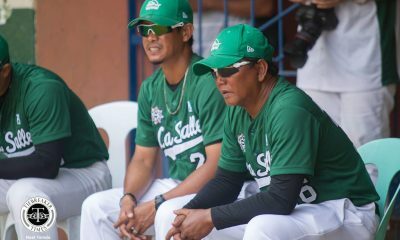 But the gloomy atmosphere around the team is something that Vergel Meneses hopes that Jed Mendoza will not forget. 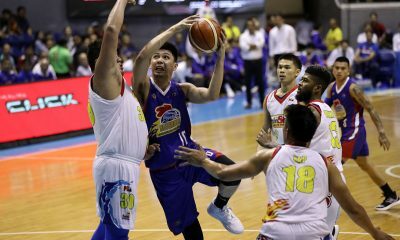 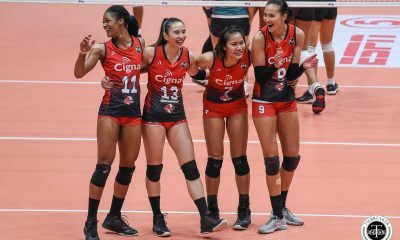 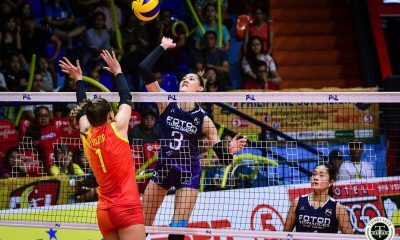 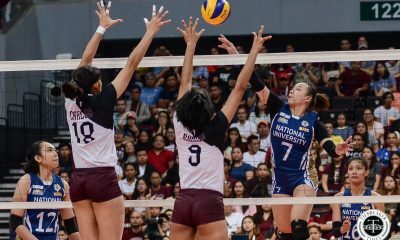 Entering the last week of the season, the Heavy Bombers are down to a 3-14 slate – the worst season Meneses has figured in since returning to his alma mater back in 2010. 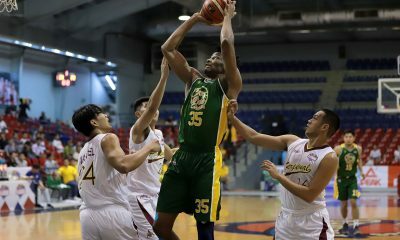 One of the few bright spots has been Mendoza, as he has come out of his shadow to lead the rebuilding squad both on (16.1 points, 4.4 rebounds, 3.4 assists per game) and off the court. 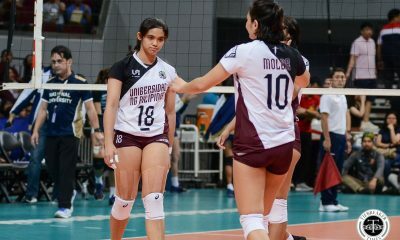 However, the 6-foot guard is currently in a dilemma. 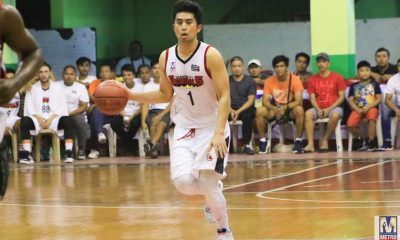 Now in his fourth year, he is pondering whether to delay his studies for one more year so that he can play his fifth and final year. 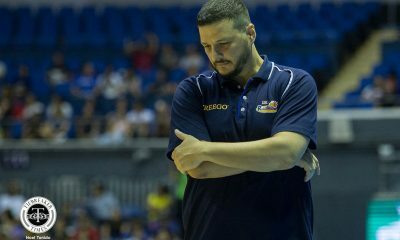 Meneses wants his skipper to give one last run to JRU, as it will be his last chance for redemption. 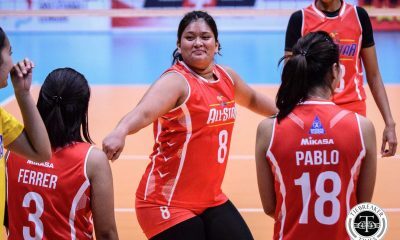 “Actually walang gragraduate diyan, depende na lang dun sa iba. 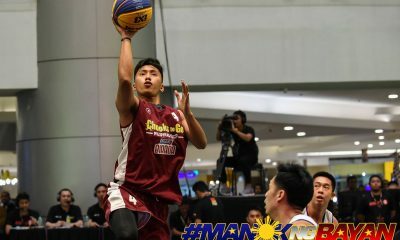 I don’t know if si Jed, nag-iisip kasi parang graduating na siya. 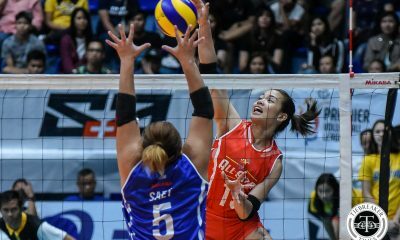 But I think he’ll be back,” Meneses hopes. 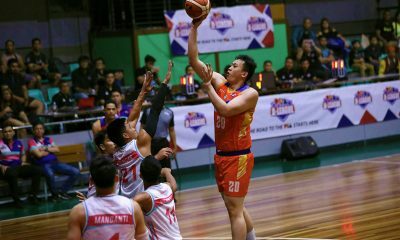 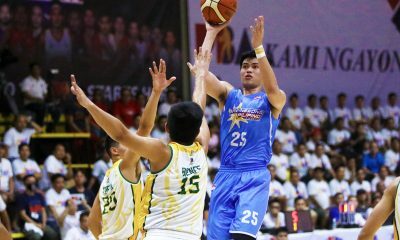 Entering next season, Meneses will load up the Heavy Bombers with the core of the Light Bombers. 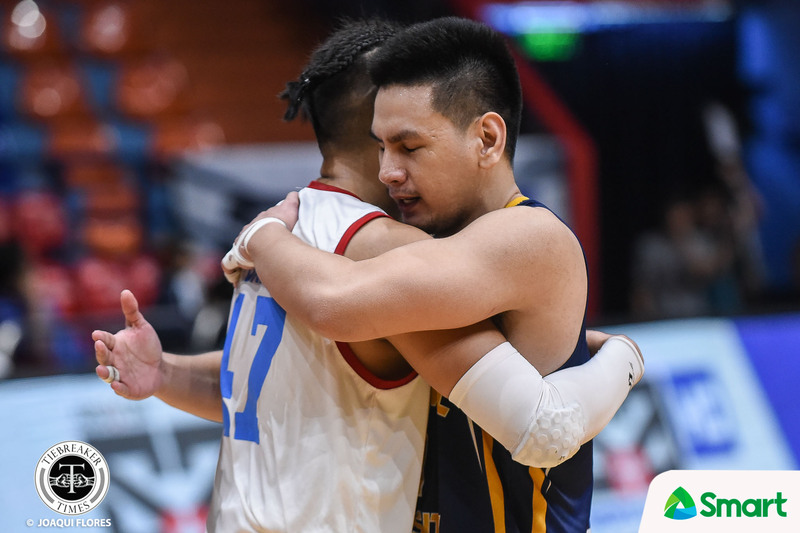 This includes the likes of John Amores and John delos Santos – the duo that led JRU to the Juniors Basketball Final Four. 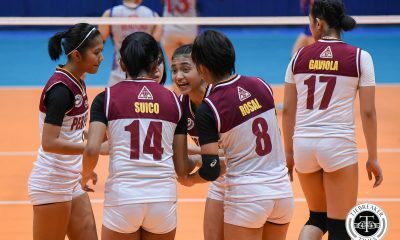 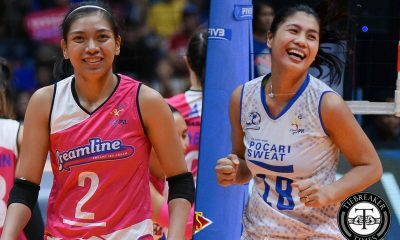 With them, Meneses is guaranteeing to Mendoza that next year will be better. 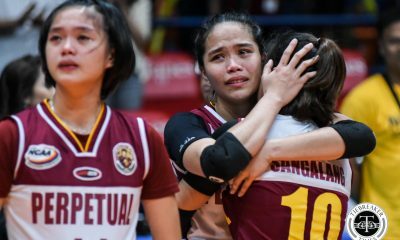 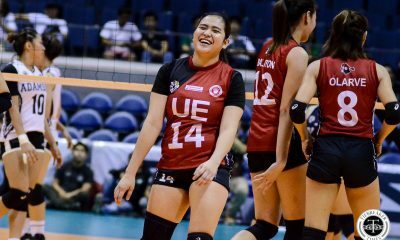 “Ginarantee ko sa kanya na it will be a better team next year. 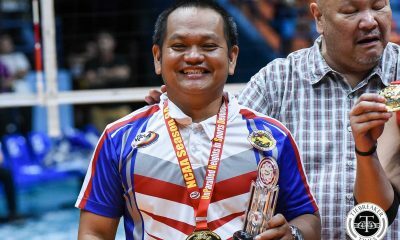 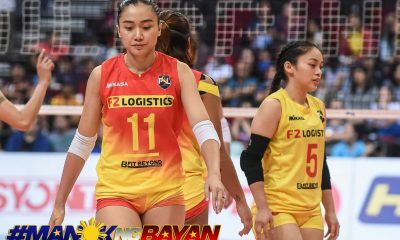 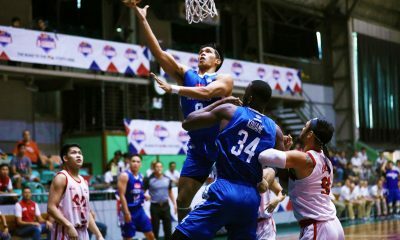 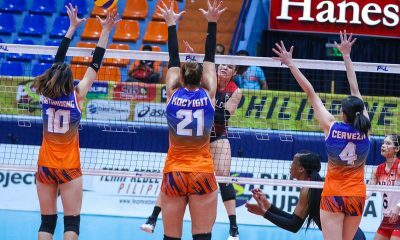 “This year, hindi naman talaga kami nabuo e. Yung mga iba weeks before the season lang dumating. 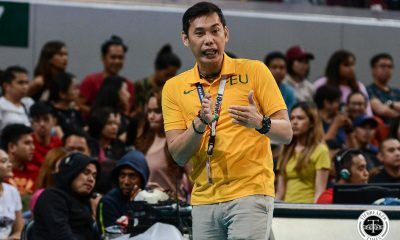 Hindi parang yung past teams namin,” he closed.